In March of this year, we wrote about the brand new Broadcastr app, which lets users audio-tag the world. 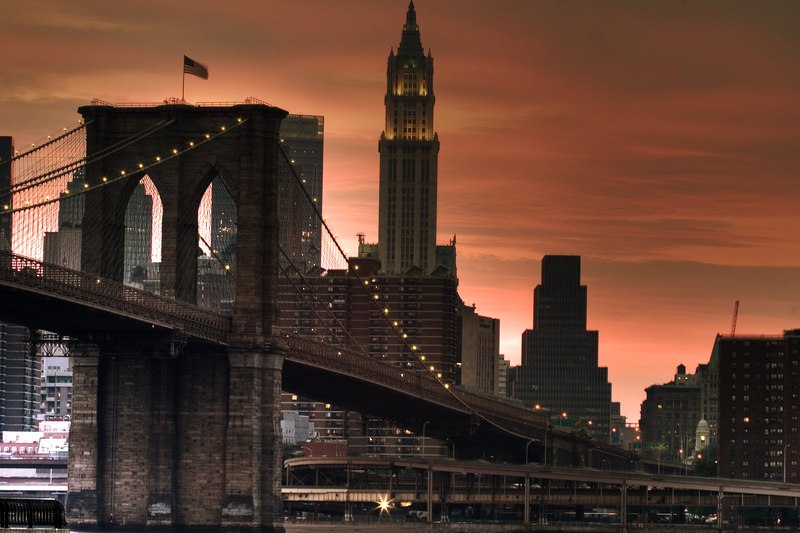 Broadcastr‘s app creates a social media platform for location-based audio and today it’s unveiling its David McCullough’s The Great Bridge augmented reality audio tour of New York City’s beloved Brooklyn Bridge. The app allows users to automatically create or stream stories about their surroundings in real-time then tag its location and share it on Facebook, Twitter and email. To record an audio file, you have to register. Then it’s easy. Hit record, talk into the microphone and hit save. Title it, metatag, add categories and pin it by location; for a guaranteed LOL scroll through the entire category list. Broadcastr stores your stuff including recorded broadcasts, listening history and favorites. To literally filter through the noise, the mobile app provides ratings for stories that were uploaded nearby. It also provides a “Featured” list of top ranked apps from publishers like Fodors, various well-known comedians and story-telling types like Stephen Aubrey, Andrew Jenks and Ethan Zohn. Aesthetically, the app rocks. Users can also access the digital audio archive on the web. Starting today, if you open Broadcastr near the bridge you’ll be offered the Simon and Schuster Audio tour, made up of clips from David McCullough’s The Great Bridge. Listening to the tour is a pretty beautiful way to experience one of the city’s most iconic attractions and it’s a perfect showcase for the GeoFence technology Broadcastr just rolled out. Read next: Tumblr Tuesday: Meet the man behind "Animals Being Dicks"